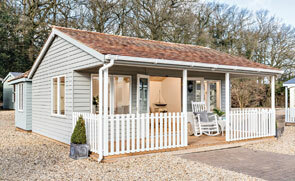 This charming Blakeney Summerhouse was recently installed for a customer based in Workington, Cumbria. Designed and hand-crafted in Norfolk using only the finest FSC® certified timber, the Blakeney was both delivered and installed by our expert, in-house fitting team who ensured everything was perfect before leaving the customer’s premises. 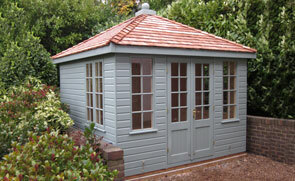 This Classic Shed was recently installed in the garden of a customer based in Oxenholme, Cumbria. Measuring 1.5 x 2.1m it is the perfect option for somebody wanting a little more storage and a high quality, attractive building made from FSC® certified timber. 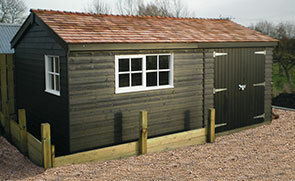 This Superior Shed is one of our range of garden sheds and was installed for use as storage for garden equipment. 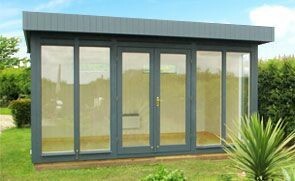 Our complete service includes delivery and installation by our specialist team who will ensure you building is perfect before they leave.